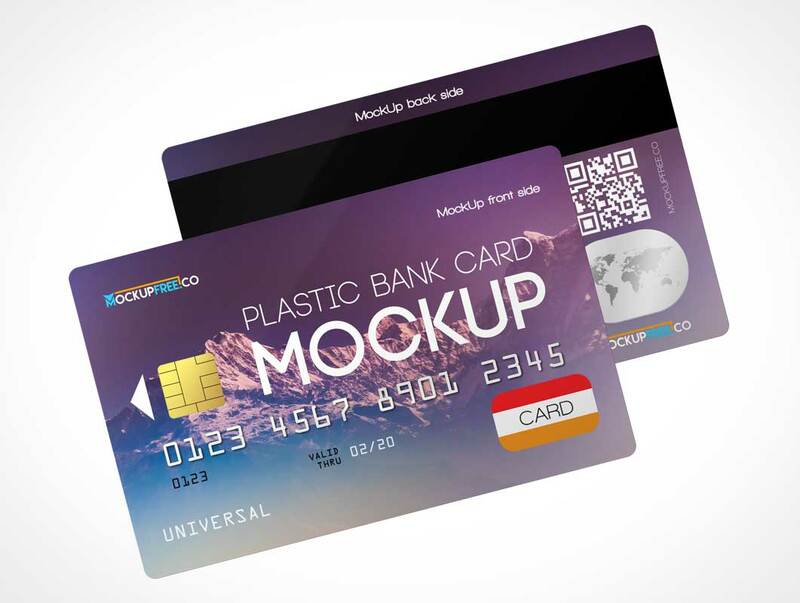 If you are looking for for Plastic card mockup to add there the necessary design for presentations, you are welcome to download this professional Plastic Bank Card – 2 Free PSD Mockups and use them as many times as necessary for your private and commercial needs! 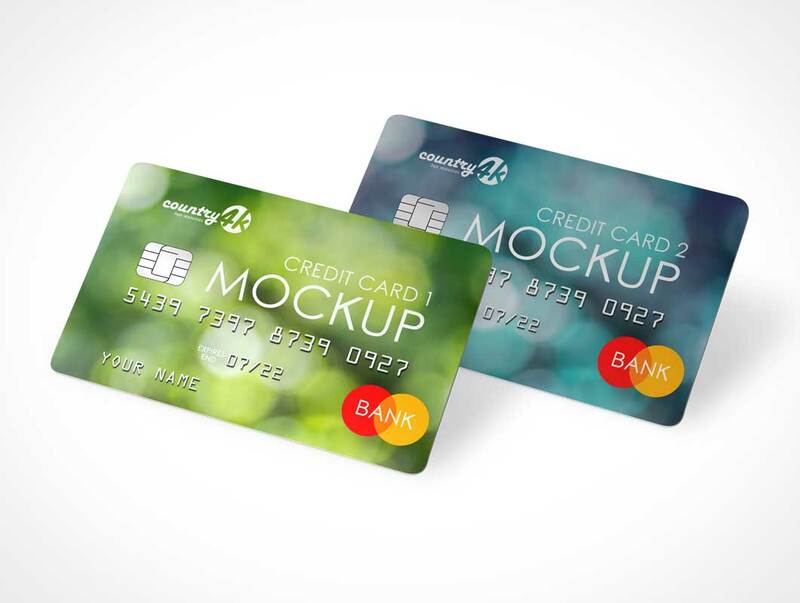 Woman considering a purchase decision on her mobile smartphone while holding a credit card in her left hand. 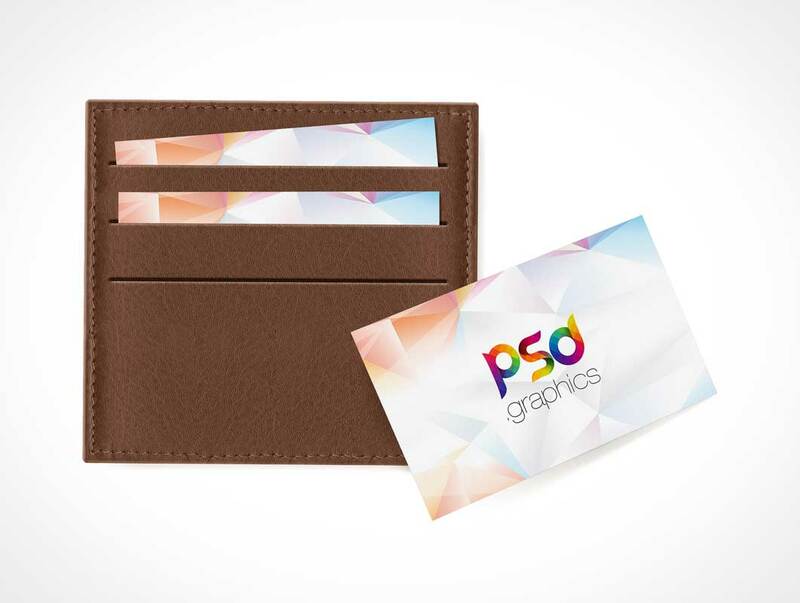 This PSD Mockup represents a white label gift card packaging product typically hung at the point-of-sale counter (cashier). 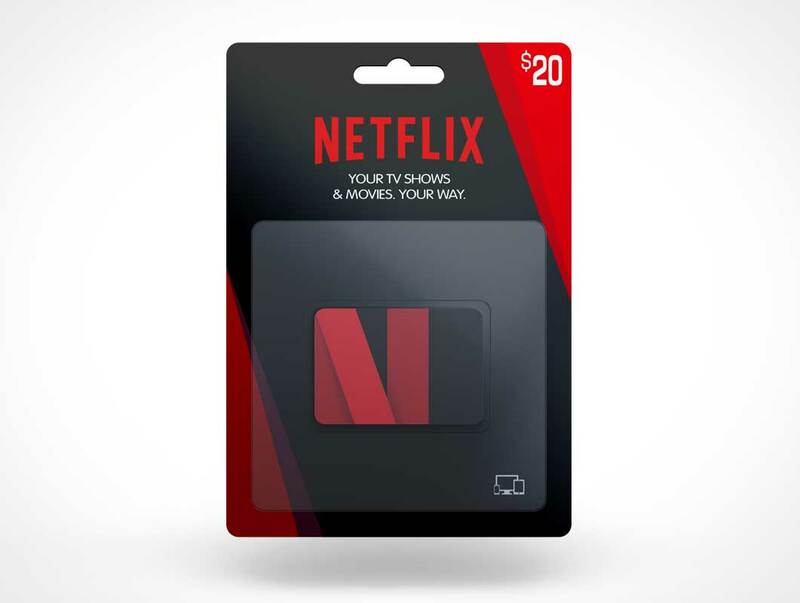 This gift card mockup can have the cardboard backing as well as the plastic credit gift card independently branded to look like your own product.